All units at Bamboo Flats have 2 car garages and range in size to over 2400 square feet. 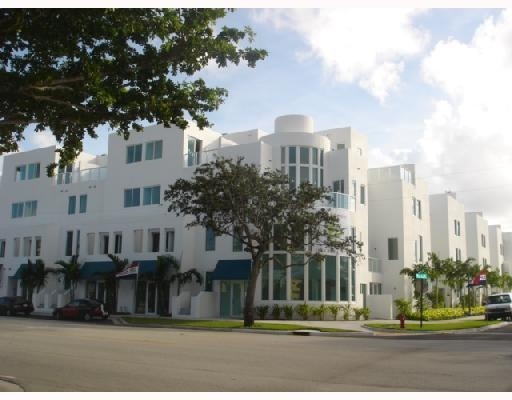 The building is located in the downtown area of Fort Lauderdale called FAT village (Flagler Arts and Technology). The building has 52 european style flats with 8 work/live flats right on NE 3rd Ave. Units in the building are either 3 or 4 stories with rooftop terraces and some with hot tubs. The loft style contemporary flat makes Bamboo Flats truly a unique building with a heated pool and gorgeous landscaping with waterfalls. Eric Miller and Asociates, are always available to help you buy or sell real estate in the Fort Lauderdale area and will be happy to show you Bamboo Flats. You can Contact us directly at (954) 383-8170.